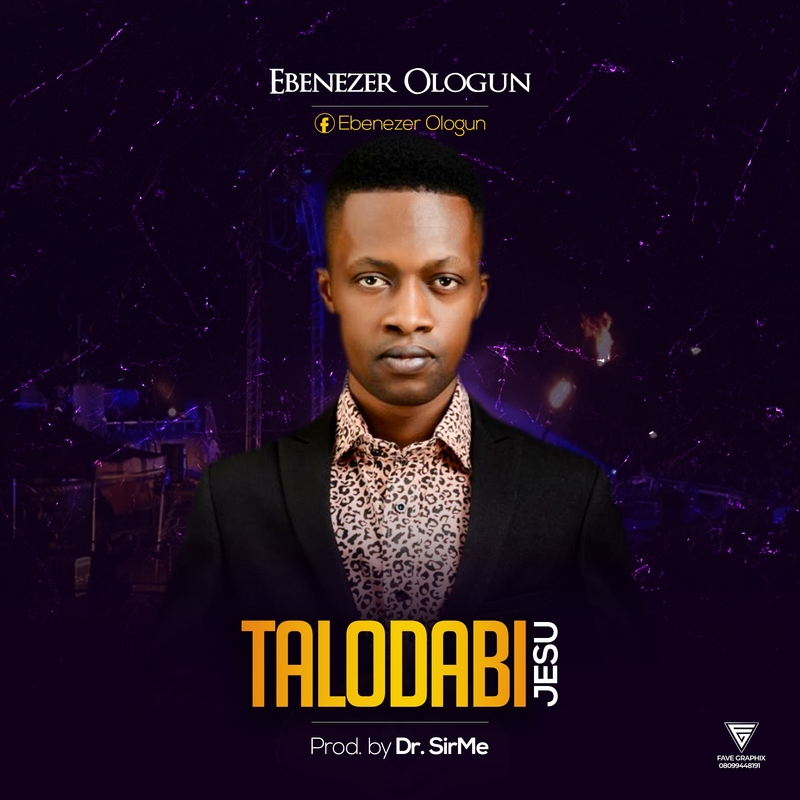 Ebenezer Ologun drops a lovely sound titled “Talodabi Jesu”. The song is rich both in lyrical and musical content. Talodabi Jesu which means “Who is like Jesus” is a song that describes the awesomeness of God and the matchless and powerful name of Jesus. This song reveals God in a new dimension and keeps you worshipping all day. The song was produced by the award-winning producer and sound designer Dr. Sirme.